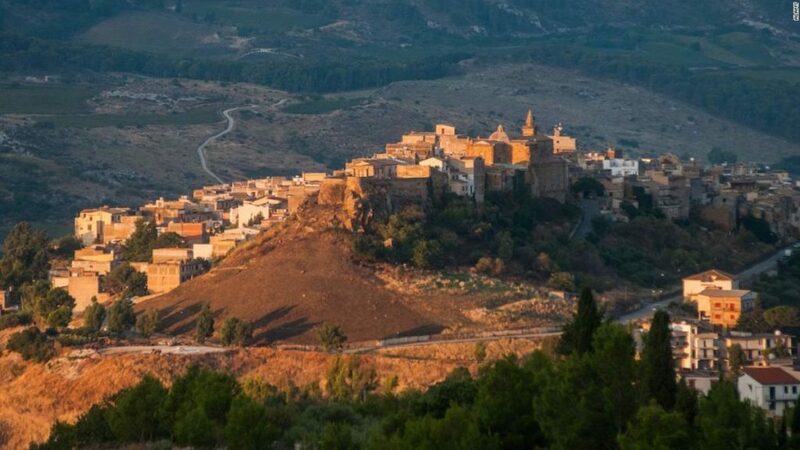 If you have one euro – roughly $1.14 – you can own a home in the Sicilian city of Sambuca – but there’s a catch. Outside of the obvious competitive nature of being lucky enough to snag one of the homes, you also have to pledge to invest €15,000 in rehabbing one of the homes, as well as putting down a €5,000 security deposit, according to the report from CNN. All of the dozens of homes on the market for a single euro are owned by the city, which is using the initiative to bring new investment into a city that’s seen its population dwindling in recent years, according to the report. Sambuca is located on the island of Sicily, one of five Italian autonomous regions, situated off the country’s southwest coast.